Grapes have been a part of the human culture, cuisine and food consumption from as far back as 8,000 years. This fruit is botanically a berry that grows on deciduous woody wines. Because it is a non-climacteric type of fruit, it mostly appears in massive clusters. The reason archaeologists have tipped the use grapes since around 8,000 years is that the earliest evidence of winemaking was also around 8,000 years. 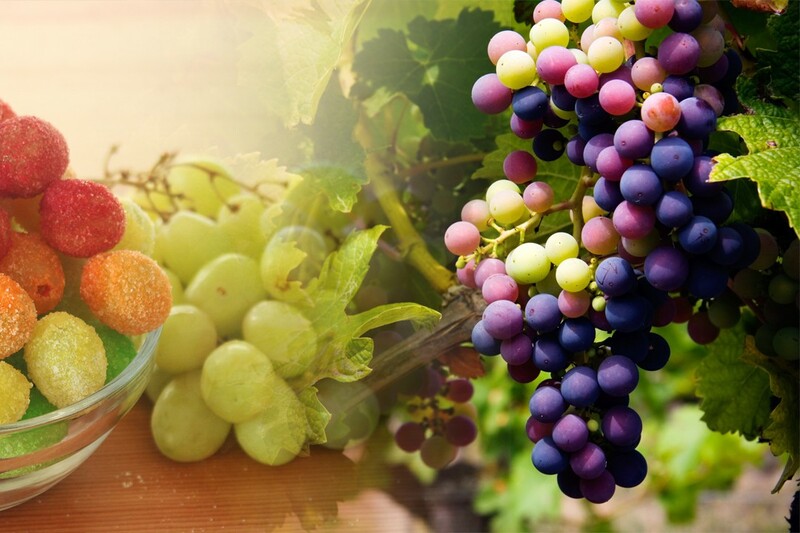 Grapes are synonymous with alcoholic beverages because yeast, which is one of the earliest discoveries in microorganisms and their uses, is found in the skin of grapes; thus giving rise to the alcoholic beverages in the history. Grapes have varying degrees of colors ranging from dark blue, orange, crimson, black and other shades but the two parent colors are “white” grapes and purple grapes. The variety of colors is due to the presence or absence of anthocyanins which are responsible for the grape being purple. The quotation marks on the white grapes are there because white grapes are a shade of green. 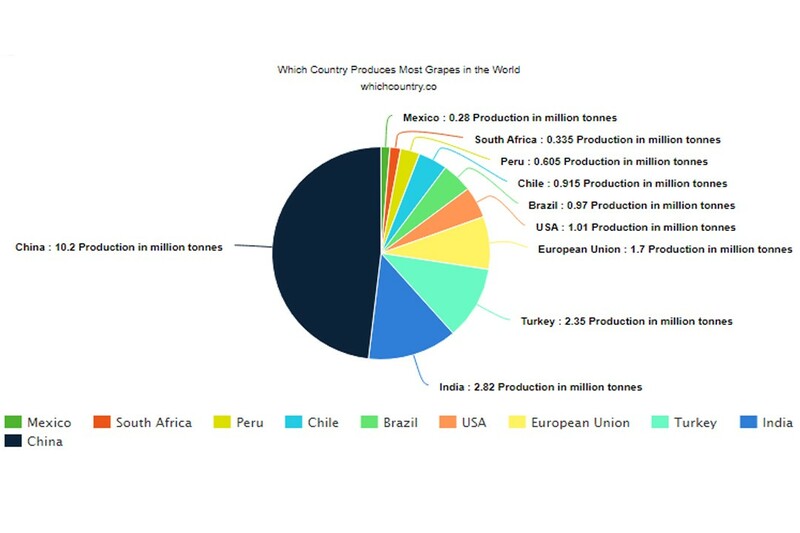 Like much other produce, the experts at the USDA also provide the stats from the production of Grapes all over the world. Even though Asia has only two countries the top 10 grape producing countries, India and China, they already produce more than half the total global production. Turkey is one country from Eurasia that is among the chief producers of grapes. Even though European countries aren’t really major producers of grapes except for Italy, the European Union as a whole is the 4th largest producer of grapes. South America is the one that features most countries in the list with Brazil, Chile, and Peru all having favorable conditions for grape production. 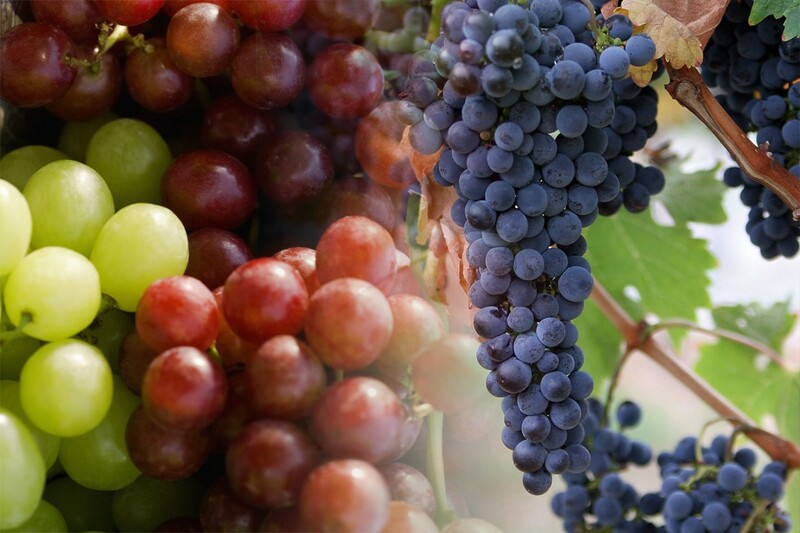 North America has two countries in the list with USA and Mexico producing the bulk of grapes in the continent. To round off the top 10, we have South Africa that produces large quantities of grapes in Africa. Uses and Benefits of Grapes. Grapes may be associated with making alcoholic beverages worldwide, but it is also true that this fruit is a treasure chest of vital nutrients, proteins, and certain vitamins. Because of this, grapes can have a great impact on the health of regular consumption. 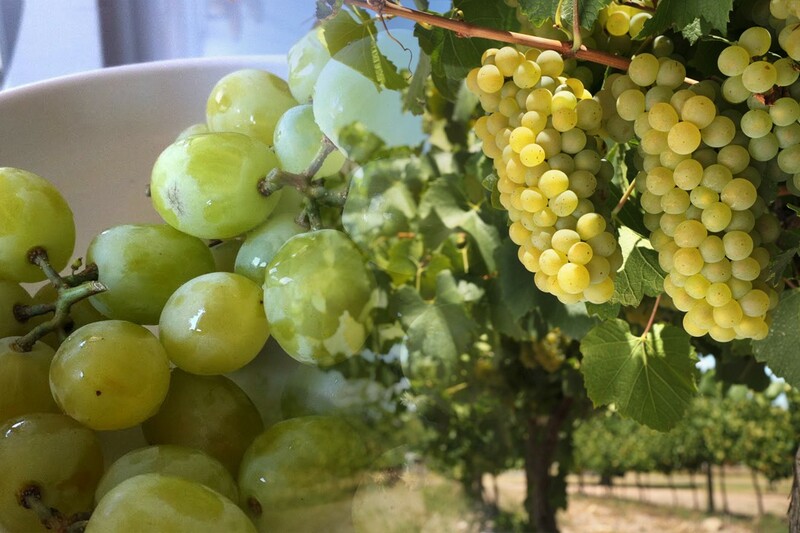 Some of the most abundant vitamins in grapes and Vitamin K, A, B6, and C. The importance of these vitamins in grapes can be compounded by the fact that human body cannot produce most of these on its own. 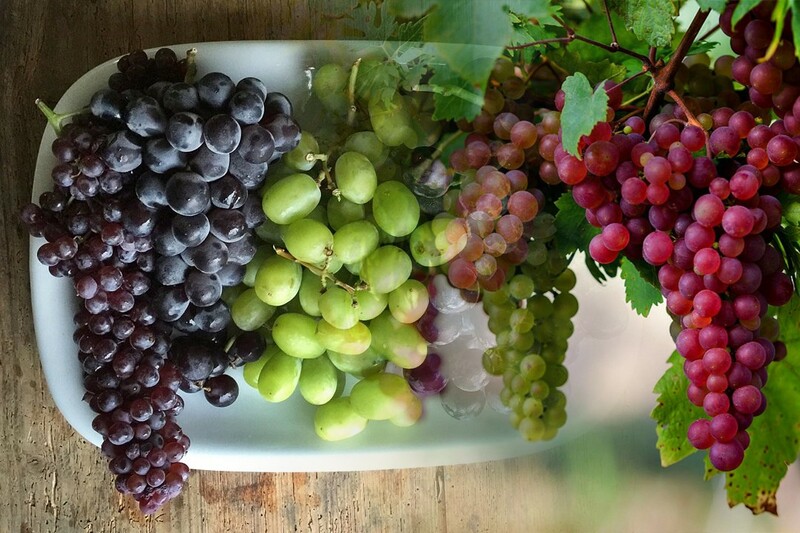 Grapes are well known for their juicy interior, and it is because of that they are very helpful with asthma patients. The high water content in grapes can increase the moisture present in lungs which can ease breathing during asthma induced events. Grapes are a natural alternative to curing the symptoms of indigestion and irritable bowel syndrome. The grape skin extract is shown to be helpful in aiding hyperglycemia and also diabetes management. Red grapes have been hailed as natural antivirals for centuries. It also has antibacterial properties as well because of which it can protect the immune system against certain infections and viruses. Alzheimer’s is an insidious disease which is growing at a rapid rate, especially in the western world. Consumption of grapes has been shown helpful and preventing or delaying the eventual symptoms of the disease.